Working over a twelve-month period in Nottinghamshire, England, we have used high-resolution digital and traditional pinhole photography to explore areas at the interface between natural and synthetic landscape. The edgelands are a kind of wasteland considered unusable, overlooked, undefined and unattractive. These are neglected, often forgotten areas. 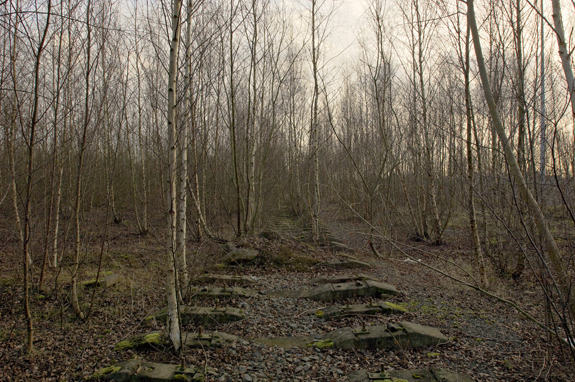 Edgelands, the project, starts to explore what landscape means to us. Land is more than physical landscape and environment. It is unique and has symbolic importance. It has value — perhaps a meaning as significant as its physical embodiment. British landscape and its predominantly manufactured presence affects us physically and emotionally and stimulates us intellectually, even spiritually. 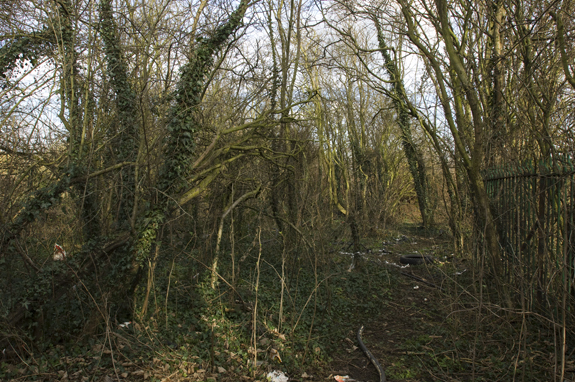 Edgelands are landscapes that are connected to human activity both historical and contemporary; tracts of land at the crossing point of the rural and urban. The underlying theme of the work comes from its engagement with basic human issues of our place in the landscape — how and where we belong.